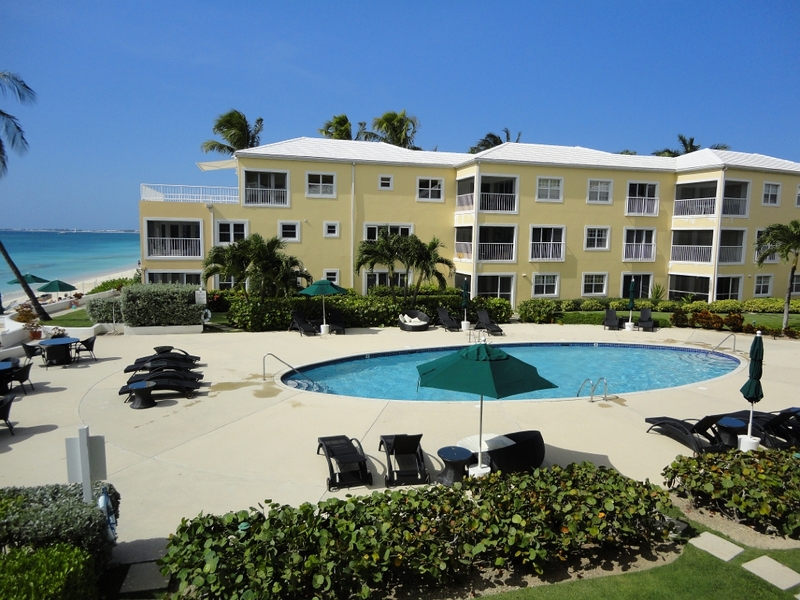 Regal Beach Club #121, Seven Mile Beach, Grand Cayman, B.W.I. 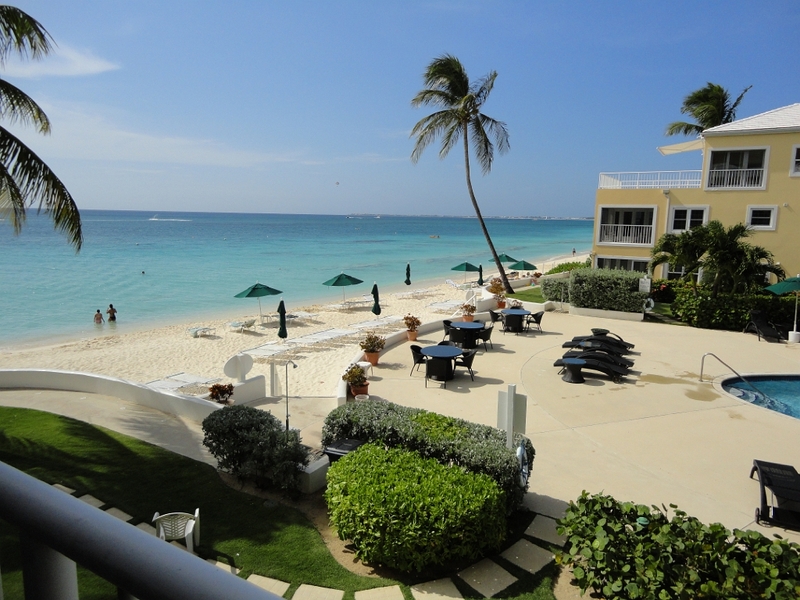 With an uninterrupted view of Seven Mile Beach and the beautiful ocean, this three bedroom villa is a vacationer's paradise. 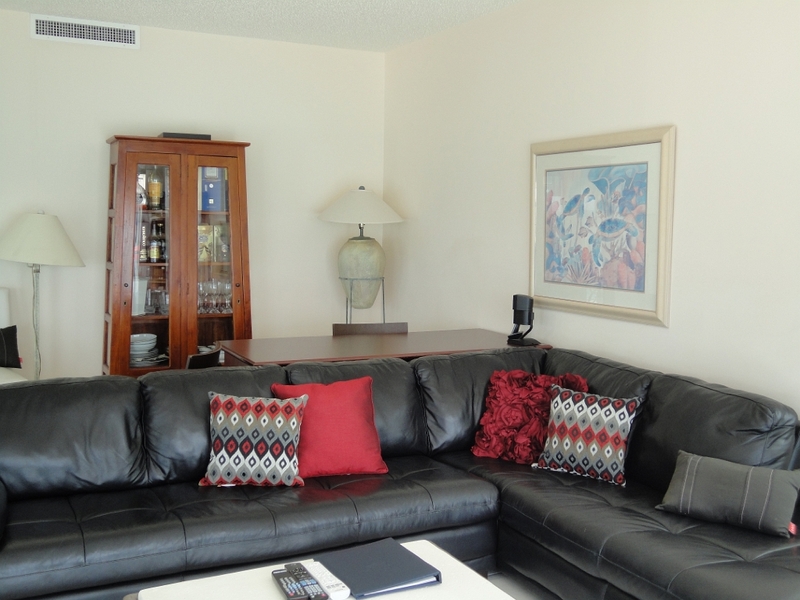 Designed to be island comfortable you have all the conveniences of home with a fully equipped kitchen, laundry facility, cable television, and a DVD player. 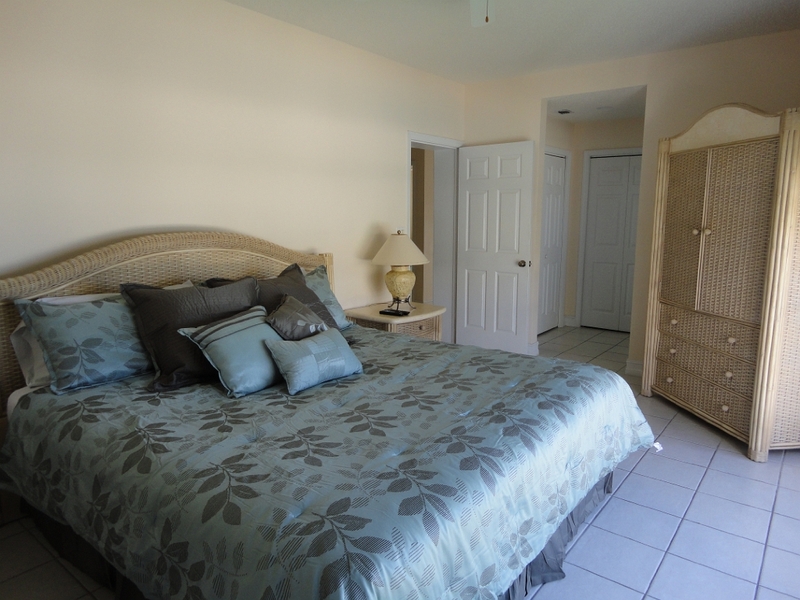 Each bedroom, as well as the living room is equipped with cable television. 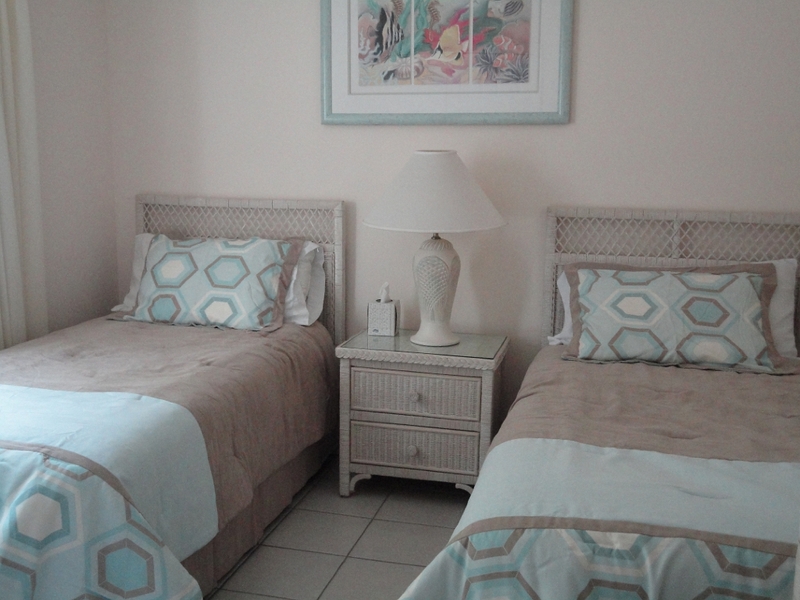 The villa is equipped with complimentary wireless internet and local calls. 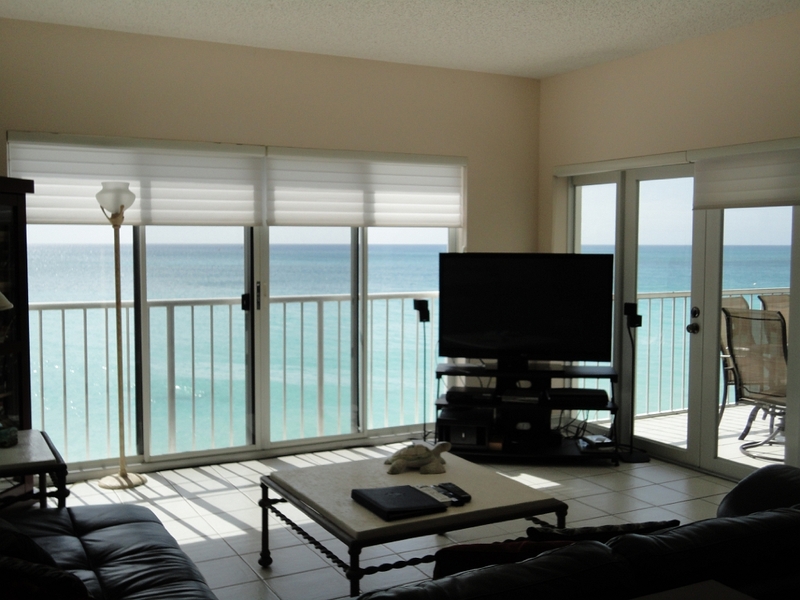 Enjoy sunsets, dinners and cocktails on our private screened patio. This Ocean Front villa sleeps a maximum of 7 people with a King bed, a Queen bed, two twin beds and an additional fold-away cot is also available. 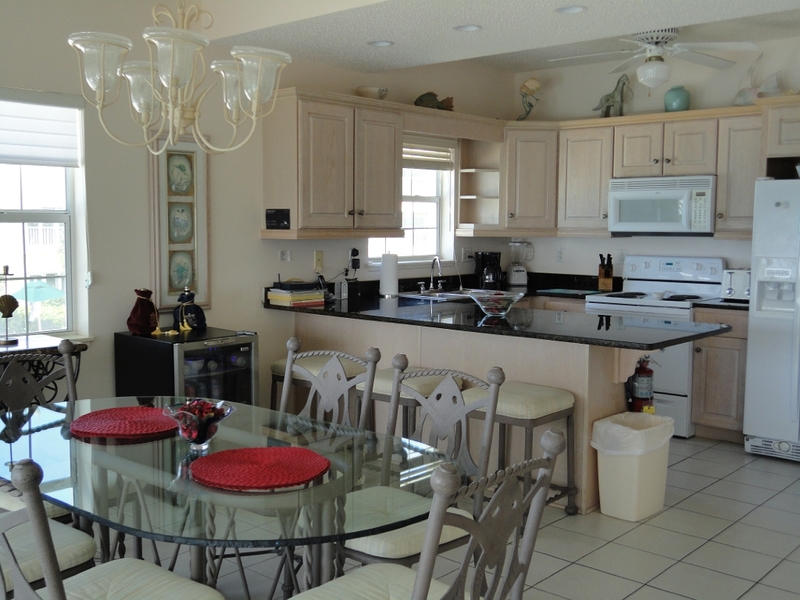 Perfect for large families or couples sharing a vacation. 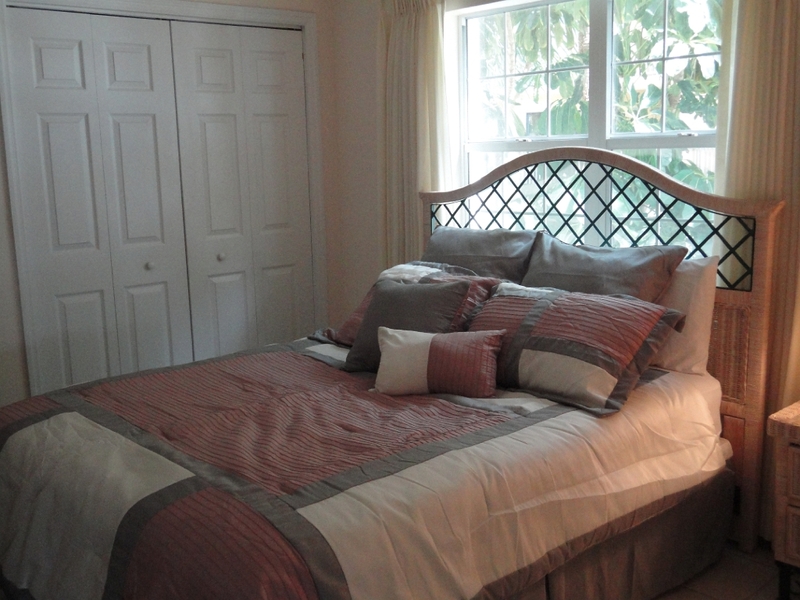 Housekeeping is available daily except on Sundays and public holidays.